Parents in several different counties in central Indiana have been raising concerns over the meals their children are being fed in school, but according to USDA requirements, even the least appetizing meals seem to fit their standards. HAMILTON COUNTY, Ind. 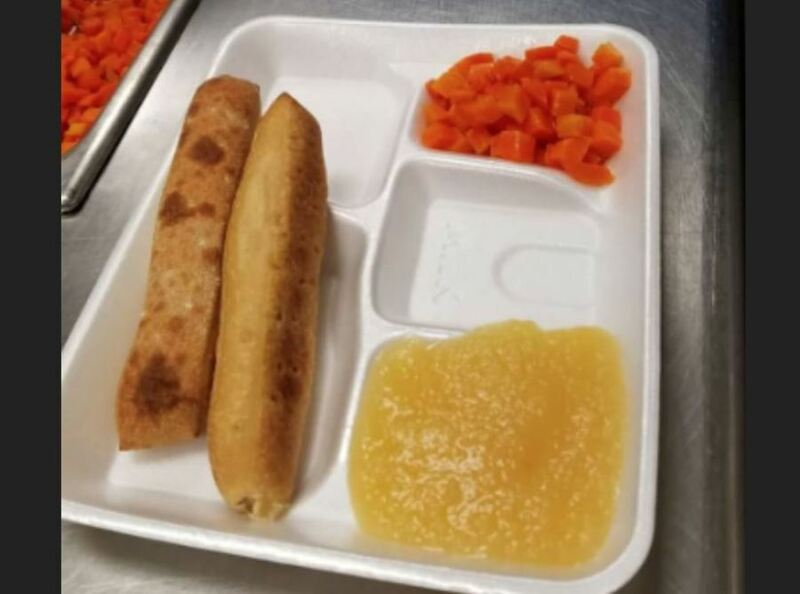 -- Parents in several different counties in central Indiana have been raising concerns over the meals their children are being fed in school, but according to USDA requirements, even the least appetizing meals seem to fit their standards. That father, who didn’t want to be named, wants parents to know what their children are being fed at school. 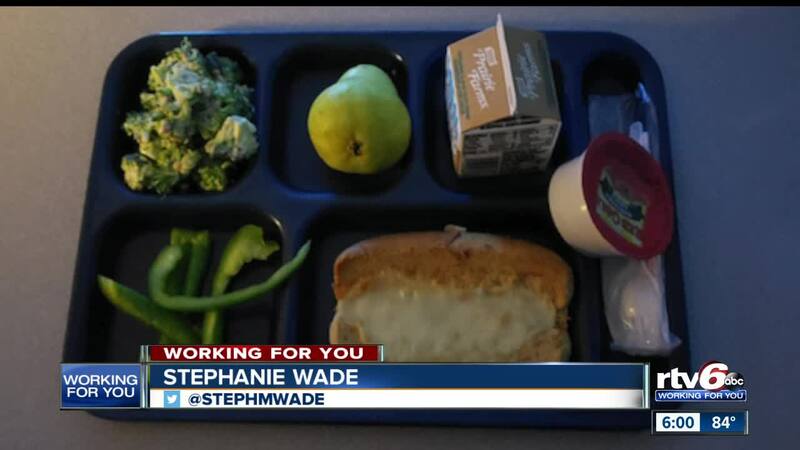 This comes just a day after RTV6 looked into a meal served at Greenfield Central Schools. Both meals, which seem to lack the proper version of a "main entree" are considered valid school lunch options because they offer cheese to the student. The United States Department of Agriculture considers cheese a protein, so bread with melted cheese on top or breadsticks with cheese sauce on the side, both meet the protein requirement for a school meal. But parents say these options aren’t a healthy diet for young children, especially when school lunch is the only nutritional meal some students get to eat each day. As far as the quality of the cheese, if the product the school is using contains enough actual cheese to meet the minimum daily requirement, it is allowed to be served. The superintendent at Sheridan Community Schools says he is more than happy to speak with parents about their concerns and make adjustments to the school’s lunch menu if necessary. The USDA says state agencies oversee local school food services. If you have any concerns about your child’s school meals that aren’t addressed by the district you can contact the Indiana Department of Education and they will look into it.